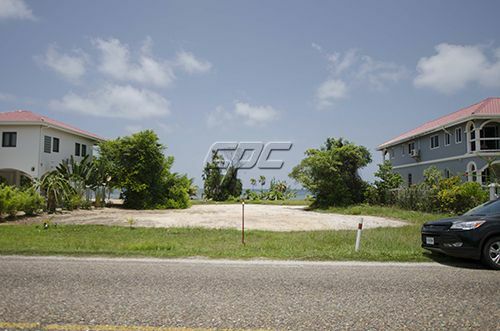 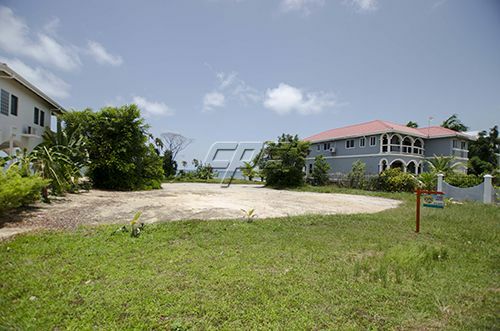 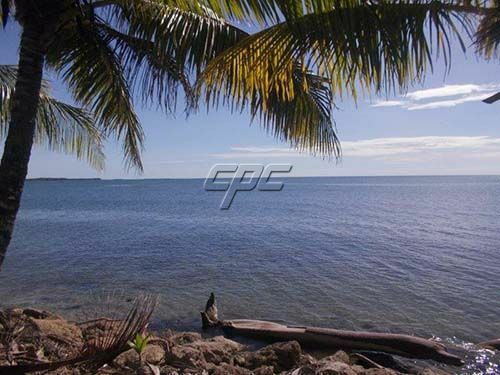 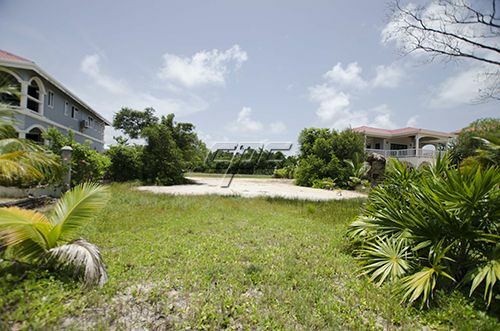 Be the first to secure this seafront lot to build your dream home in the Caribbean. 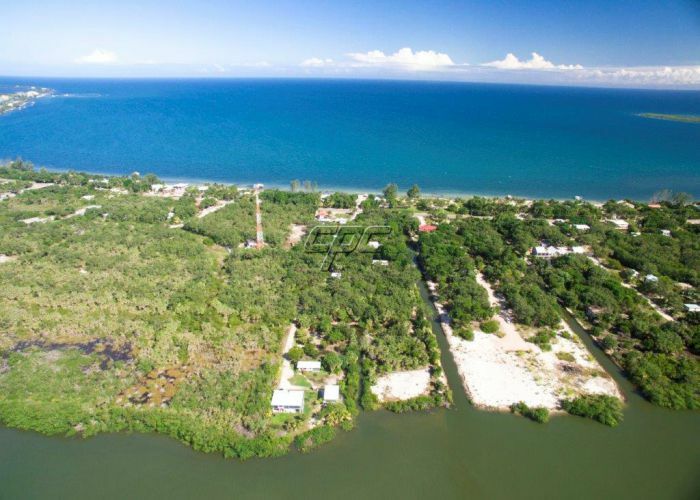 The lot is situated approx 20 minutes from the Placencia Village in The Plantation Development, a fast developing part of the peninsula. 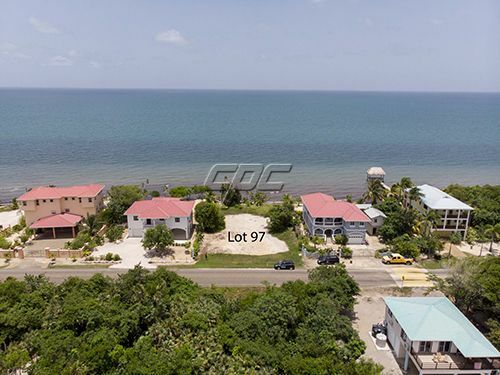 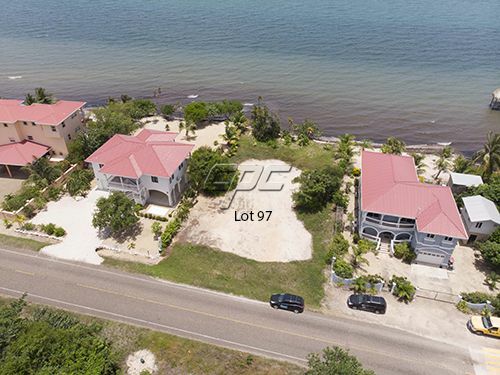 Situated between two existing homes, your house can be designed for optimal privacy and fantastic views over the Caribbean Sea on the one side, and the Placencia Lagoon and the spectacular Mayan mountains to the other side. 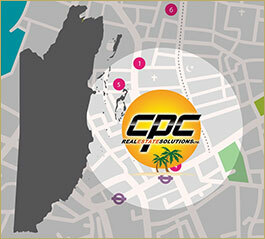 For more information, please call or write today.